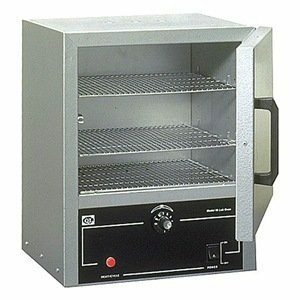 Carbolite 300°C gravity convection oven, 57 Liter Capacity, Interior Dimensions 15.4 (in)W x 16.5(in)L x 13.78 (in)H, Exterior Dimensions 30.2 (in)W x 22.5 (in)D x 22.5 (in)H, Single Phase. 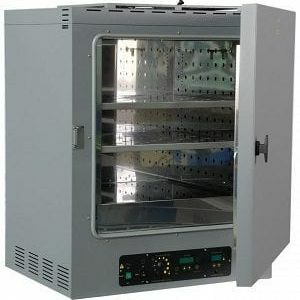 Quincy Lab Low-temp Gravity Convection Oven- Digital Control #10GCE-LT. 115V, 0.7 cu. ft. 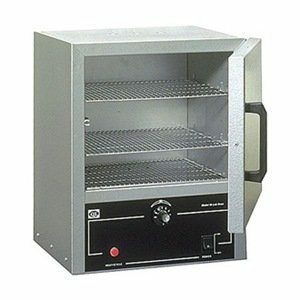 Painted, scratch-resistant exterior with heavy steel double wall construction cabinet. High-density mineral wool insulation and corrosion-resistant aluminized steel chamber. Digital control with Large LED display. Quincy Lab Low-temp Gravity Convection Oven- Digital Control #30GCE-LT. 115V, 2.0 cu. 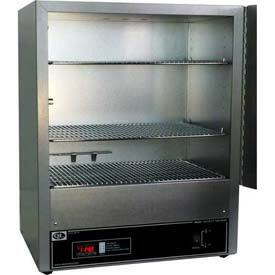 ft.
Quincy Lab Low-temp Gravity Convection Oven- Digital Control #20GCE-LT. 115V, 1.27 cu. ft. 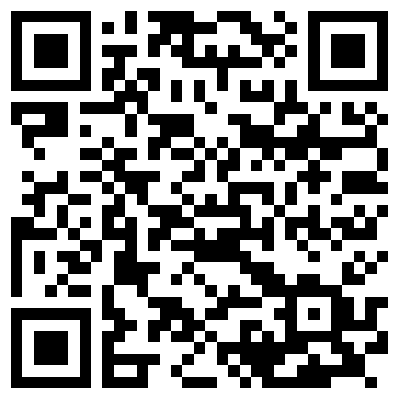 Built with triple wall construction, this oven has easy to read microprocessor controls. 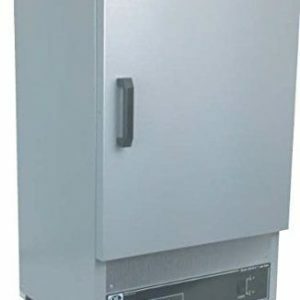 This gravity convection oven meets all CE requirements, meaning your application will stay hot but your workplace will not. 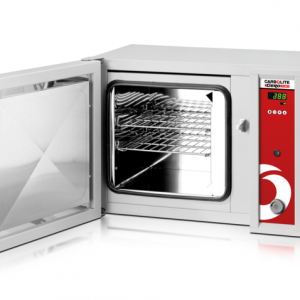 The SGO3 oven provides a degree of uniformity comparable to most forced air ovens on the market. 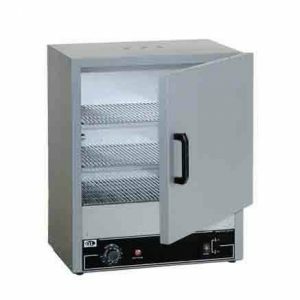 The SGO5 gravity convection oven provides a degree of uniformity. The outer skin of this unit meets all CE requirements to keep work-space cool. 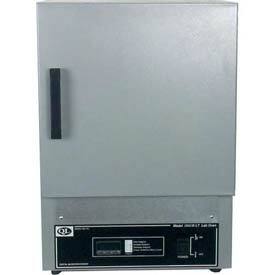 This unit has easy to read microprocessor controls and has triple wall construction.